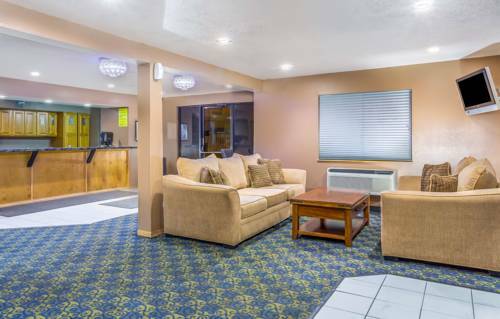 Thanks to the AM FM clock radio you won't oversleep, and make yourself a cup of latte whenever you like with the coffee machine in your hotel room. 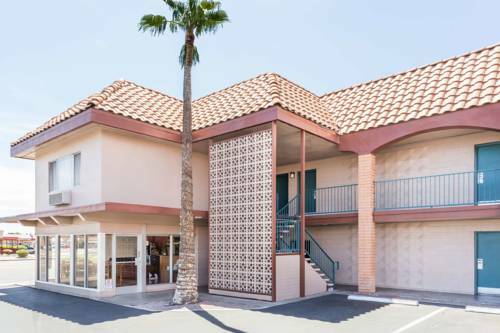 Keep soda chilled in your unit's fridge, and at Days Inn And Suites Mesa you can microwave food to munch on in your own in-room microwave. 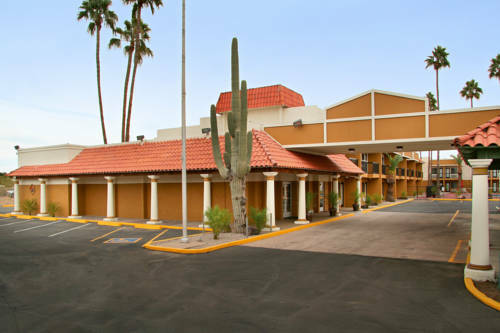 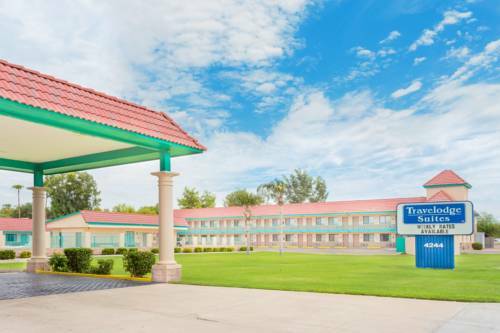 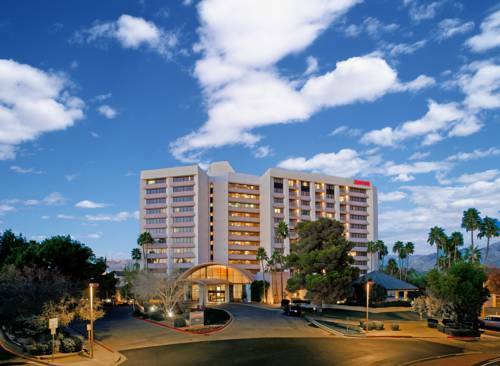 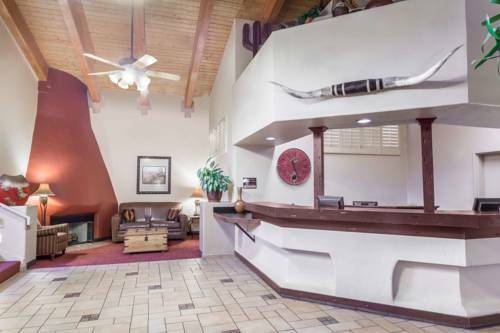 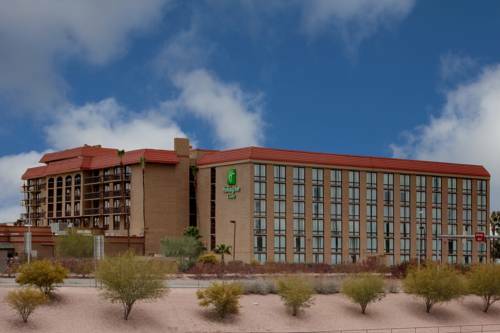 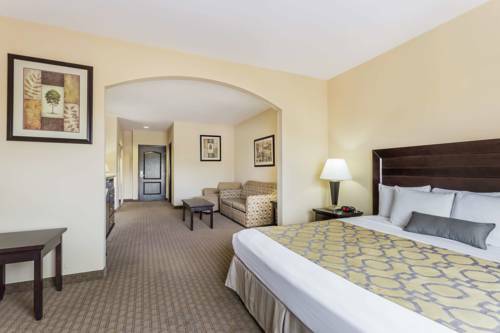 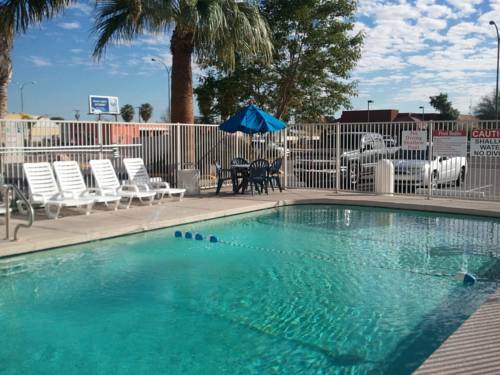 These are some hotels near Days Inn And Suites Mesa, Mesa that can be booked online. 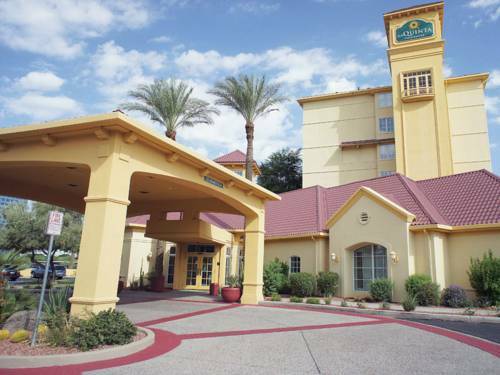 These outdoors activities are available near Days Inn And Suites Mesa.